Potters supplies a range of rockwool products specifically designed for applications up to 820oC. These products are used to insulate tanks, vessels and larger process equipment from energy loss and to provide personnel protection. Products are generally selected by the temperature of the application. 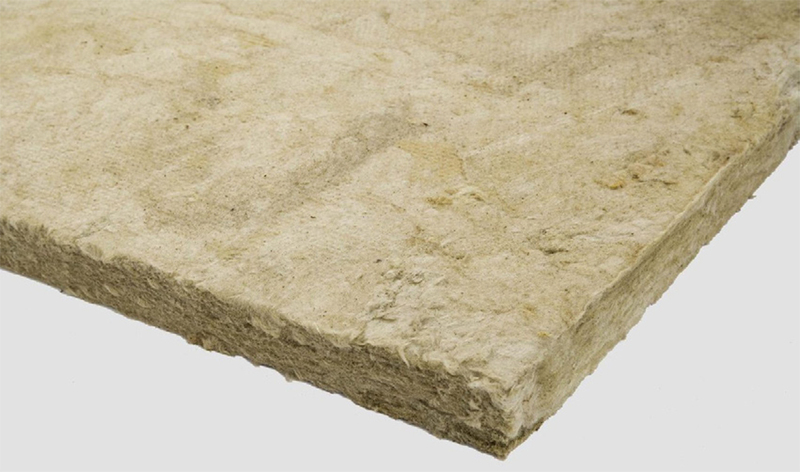 Bradford Fibertex 350 a lightweight medium density rockwool insulation product designed for applications up to 350˚C. Bradford Fibertex 450 is a general purpose industrial insulation for use on process equipment, vessels, tanks and reactors. It is a medium duty thermal and acoustic insulation suitable for continuous operation up to 450oC. Bradford Fibertex 650 is a general purpose industrial insulation for use on process equipment, vessels, tanks and reactors. It is a heavy duty thermal and acoustic insulation suitable for continuous operation up to 650oC. Bradford Fibertex 820 is a specialty purpose industrial insulation for use on high temperature furnace and hydrocracker insulation as well as for use in marine and building application for fire protection. It is a heavy duty thermal and acoustic insulation suitable for continuous operation up to 820oC and exhibits minimal shrinkage. Bradford Fibertex HD is a high density industrial insulation for use in applications where high compressive resistance is required. It is a heavy duty thermal and acoustic insulation suitable for continuous operation up to 450oC. Bradford Fibertex SPI is preformed moulded sectional pipe insulation to limit energy loss and provide personnel protection from industrial piping suitable for continuous operation up to 650oC. Bradford Industrial Granulated is a convenient low cost plugging for filling gaps in fire protective walls and floors where penetrations are necessary.